You may have noticed on Social Media we’ve been up for quite a few awards recently. We are super proud of both of our salons and it is a great honour to be finalists in just one of these awards, never mind 7! The girls were up in London for Salon Business Award ceremony on Mon 11th June. What a night! Although we did not come away with any trophies, we certainly had an amazing time. We are super proud of each and every one of our team for making Leah Durrant such a success as we keep going from strength to strength. 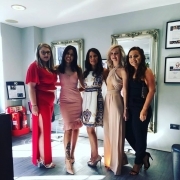 Congratulations to each of the salons that won an award this year; very well deserved. 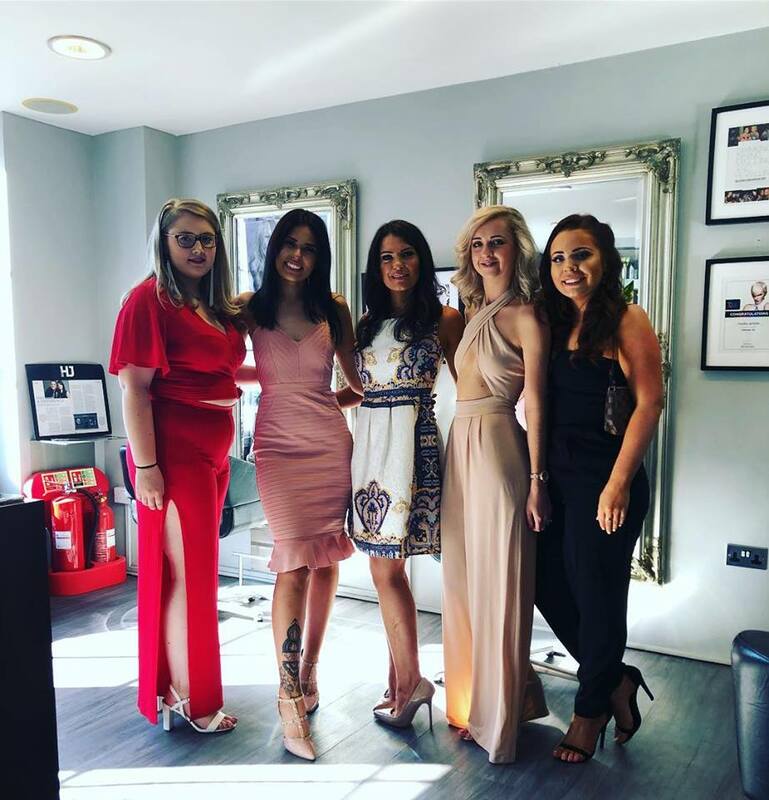 Hollywood and Brazilian waxing – what to expect British Hair & Beauty Awards 2019 – We Won! !